Join in the fun at our 14th Annual Howl-O-Wine Dog Walk Sunday, October 28, 2018 from Noon-4:00 PM at La Viña Winery in La Union, New Mexico! This spooktacular event features a 1-mile dog walk around the boo-utiful grounds of La Viña, as well as music, contests, prizes, food vendors, pet-related products and gifts for sale and more. All proceeds benefit our spay/neuter programs! On-site registration begins at noon. 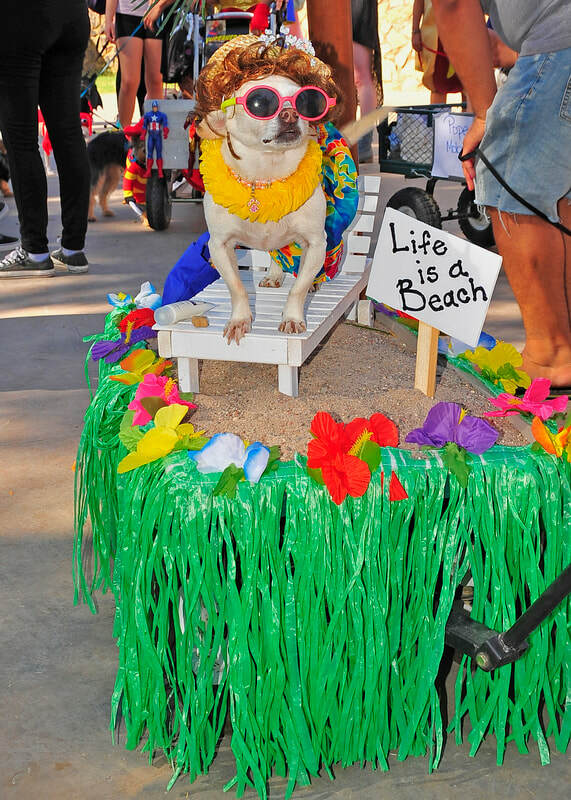 The walk begins at 1:00 PM with a canine costume contest and raffles to follow. Shop AmazonSmile and 0.5% of your purchases will be donated to Pets Alive -El Paso to benefit our Spay/Neuter Program!! We also still accept donations online here. We are a 501(c)(3) non-profit, so contributions are tax-deductible, and all donations help reduce pet overpopulation by spaying and neutering dogs and cats who would otherwise not be fixed. Working to make El Paso a no-kill community! 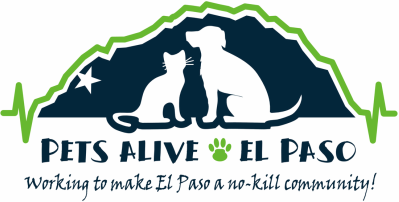 Founded in 2001, Pets Alive-El Paso works to stop the killing of adoptable animals in El Paso animal shelters by promoting spaying/neutering, by providing free spay/neuter services to low-income pet guardians .